Need to do business with Maryland's Motor Vehicle Administraton? Time to renew your Maryland driver’s license or registration? 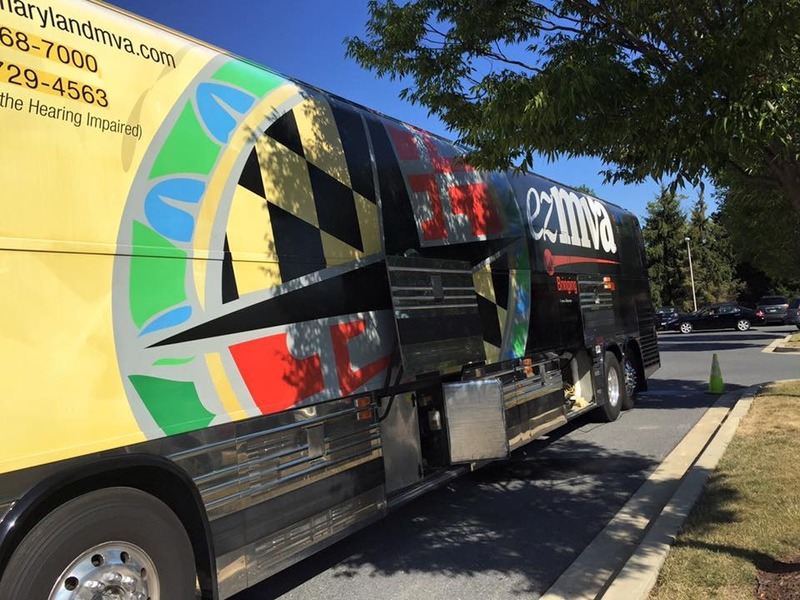 The Maryland Motor Vehicle Administration’s mobile office will be back Feb. 18, 2016 from 10–2pm in the Clubhouse II parking lot. 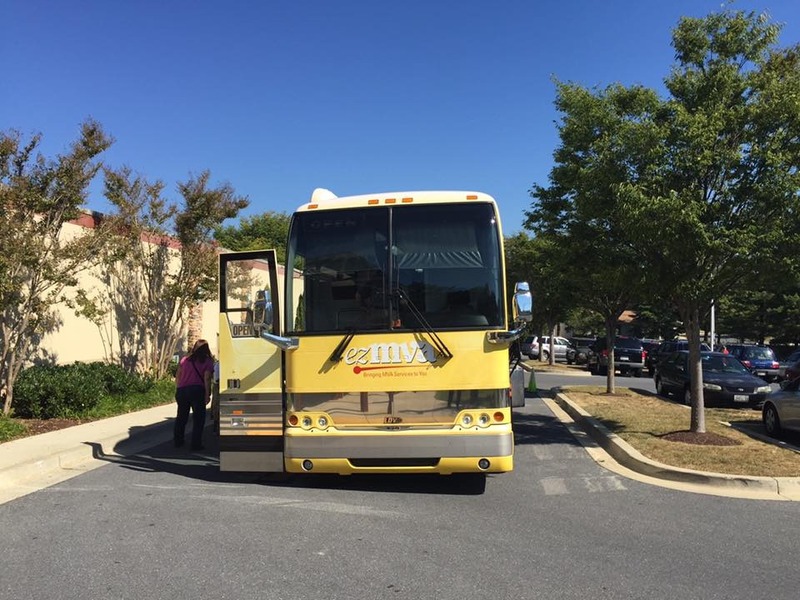 Services include renewal of non-commercial drivers licenses, Maryland photo id cards and vehicle registration. You can also obtain a dubplicate driver's license, a certified copy of a driving record, disability placards, substitute stickers, duplicate registrations, and return tags, as well as apply for a change of address. If you need to register to vote and/or want to register as an organ donor, you can do that at the mobile office too.